So... here's an idea I've been tossing around for a very, very long time. I haven't gotten into detail as to what would be on the inside but the idea would be some sort of quarterly (?) 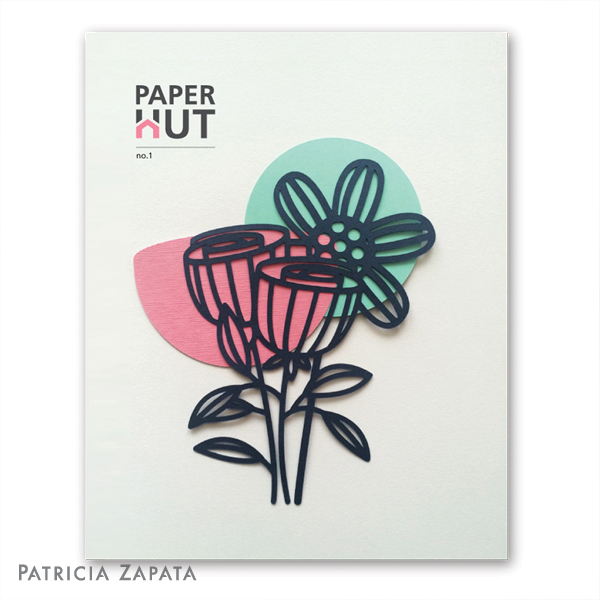 book/magazine about paper (maybe other mediums that include paper) projects, ideas and inspiration. What would you like to see inside? What do you think is missing out there? I'd love to hear your thoughts. There are no wrong answers or ideas. So how about it? The image on this post is just perfection. Love it. One thought I have for content is design advice. 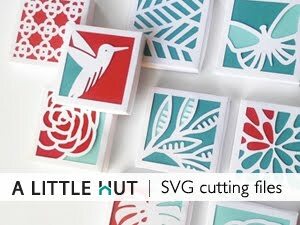 Not how to design your amazing cut outs but basic graphic design for papercrafters. A series on focal point, maybe with some before and after, would be fabulous. Also, would love to see ideas for making things other than cards. You are already great at that, but tutorials for projects that involve more than cutting on a machine. I am thinking of that amazing paper bowl that is on the cover of your book. Whatever it is, it will be awesome! Great ideas Joan! Thank you for chiming in. I agree with making it more than just about cards (even those are great too because they are faster to work on since they are small). I imagine it to be a healthy mix of tutorials, home decor type ideas and inspirational artists' work. We'll see!! I don't have any particular suggestions at this moment, but I love papercrafts and am sure whatever you choose to share will be welcome. I prefer working things by hand than machine. Yes, the items are beyond lovely, but right now I guess I'm a dinosaur. Maybe I'll break down one of these days and get a cutting machine. Love it! Love your works!